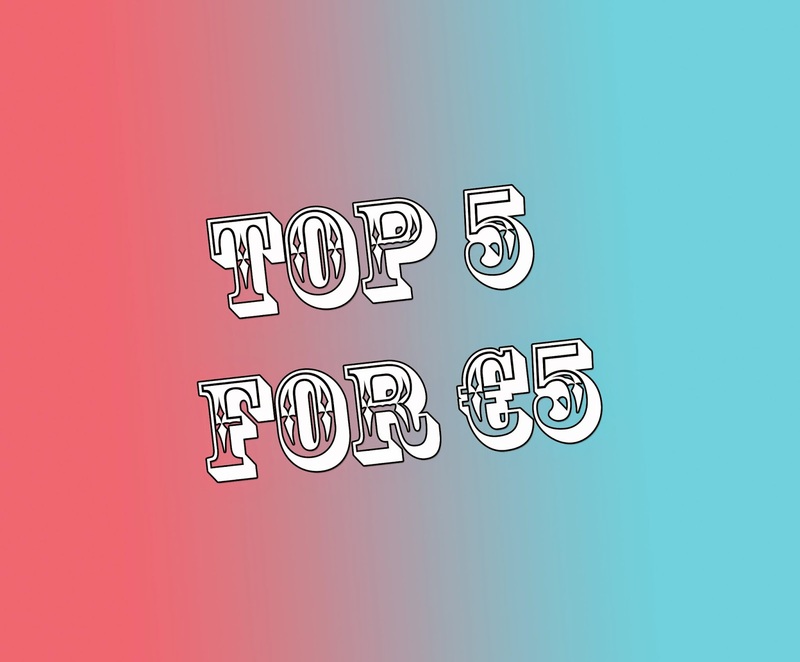 Since my last post My Top 10 for €10 was so successful I decided I'd write My Top 5 for €5! Again, it was so hard to narrow down all my favourite products but I managed in the end so here's my list. I had to put the Catrice brow set in my top 5 because well.. it's brilliant. In the set you get a small double ended brush: one end has a small brow brush to apply the powder and the other has a spoolie for brushing through your brows. The set also comes with a small metal tweezers which are actually quite good, I keep mine in my handbag just in case I ever need it! You can buy these sets from anywhere that has a Catrice stand and most Penneys stores for just €4.49. 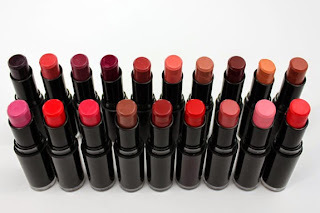 I love these lipsticks so much I nearly have all of them, I'm just missing 3 or 4 now! From light pinks to dark purple colours you're sure to find a colour to suit you. I first heard people talking about these on YouTube before Wet N Wild was stocked in Ireland. So the minute I found out that Wet n Wild was now available in Ireland I started picking up bits and pieces every so often. A lot of these lipsticks are dupes for a lot of MAC colours but instead of paying €19.50 for your favourite MAC lippy in BT's you can buy a colour the exact same from Wet N Wild for just €2.99! 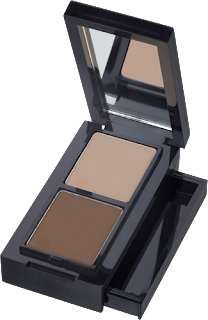 Wet n Wild is now stocked in most Dunnes Stores around Ireland and in some pharmacies too. My local pharmacy, Daltons Pharmacy in Fethard has recently started stocking some Wet n Wild so I'm sure I'll have all the colours pretty soon! When I found out that Dealz started stocking their own makeup brand I was expecting crappy quality especially since each product is only €1.49, but I was definitely shocked. I bought one of their lipsticks and it was extremely similar to my Revlon "Black Cherry" that's featured in my blog post here so much so that it even had the same name, it wasn't as good as my Revlon one but it was definitely worth the money. I also bought some of their eyeshadows recently and absolutely loved them, I even think I'll make a palette out of my favourites! These Makeup Gallery products from Dealz have really shocked me and I'll definitely be buying more, for only €1.49 per product these products are definitely not going to break the bank. See their range of products here. 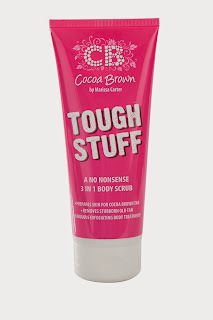 I bought a Cocoa Brown Gift to try out all the different products and I fell in love with Tough Stuff. It's an exfoliating body scrub that you can use before you put on tan to make sure your skin is looking and feeling its best or you can use it to remove stubborn tan that wont wash off. 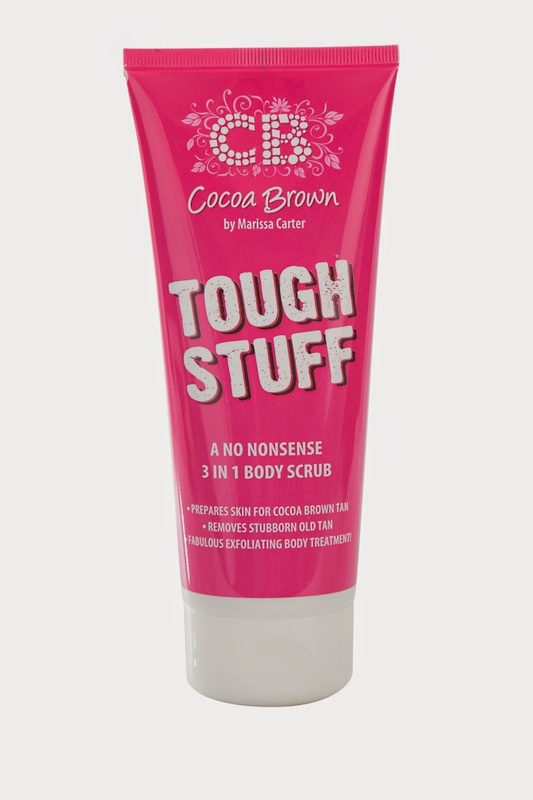 Tough Stuff left my skin feeling silky smooth and removed all the unwanted tan and dry skin I didn't want, it smells great too! You can buy it in sachets or in a tube from most pharmacies, Penneys stores or you can buy it online from SimplyFoxy here. Of course I couldn't leave everyones trusty Vaseline out of this blog post since it has so many uses. Vaseline can be used for almost anything and now you can even buy tinted versions to add a little colour to your lips. You can buy the rose tinted Vaseline online from SimplyFoxy here. I had a long list of products that I had to narrow down to pick 5 products so if you'd like to read another post like this one just let me know and I'll write another one soon!